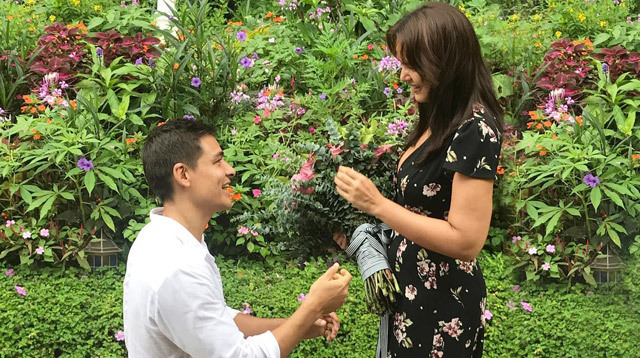 Iza Calzado And Ben Wintle Just Got Married! 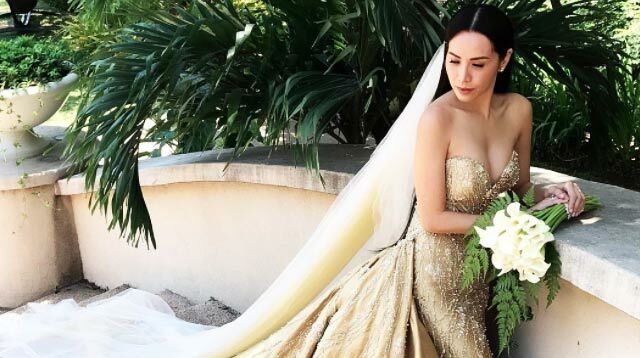 What's The Difference Between The Star Magic Ball And This Year's ABS-CBN Ball? 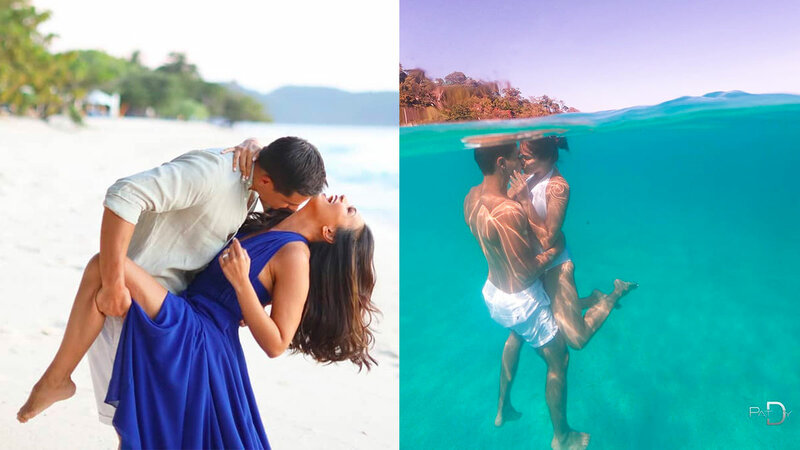 We can't stop drooling over these outfits! It will make you cry! 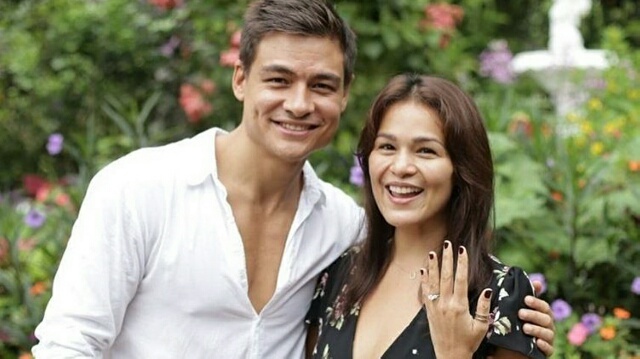 Iza Calzado Just Got Engaged! She has the cutest backstory! 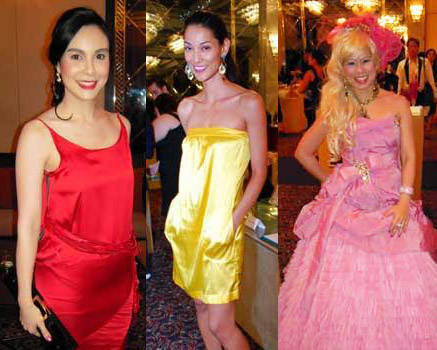 Manila's most fashionable stars get first dibs on the world-class designer's newest collections for SM! 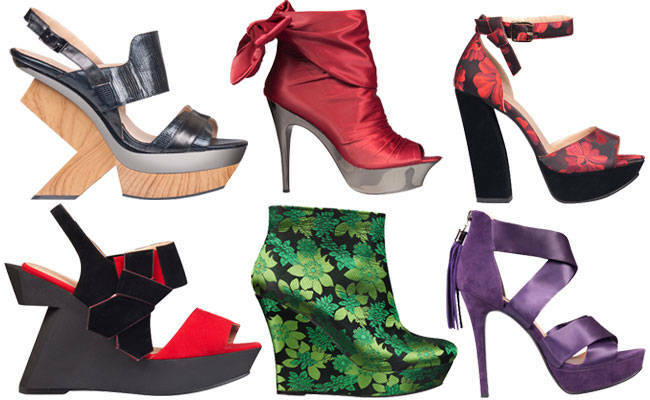 Get Your Designer Shoe Fix At Department Store Prices! 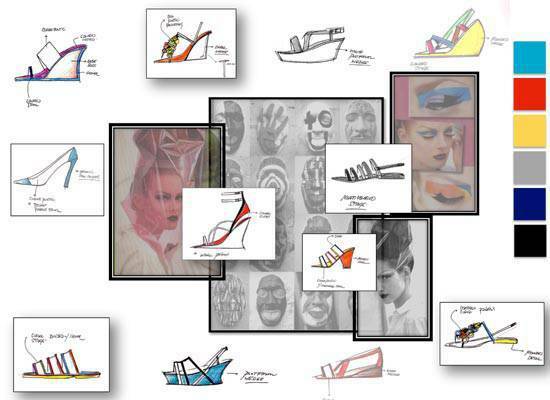 Rajo Laurel teams up with SM's Parisian and releases TDF pairs of heels for practical stylistas. 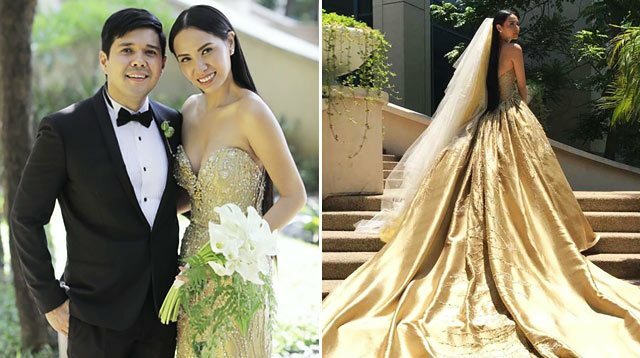 Popular designers Rajo Laurel and Kate Torralba created cute, quirky, fun pieces you and your guy could wear on Valentine's Day! Check out our report. Go all out and pick a gold gown, cocktail dress, or pantsuit for that big holiday affair.See some ideas from the country's best designers, worn by celeb muses. Rajo Laurel, one of Manila's most celebrated designers, takes us to a space age Africa in bold black and white. When the biggest names in fashion dressed the style icon that is Barbie, some of our local stars and style mavens gathered for the show. 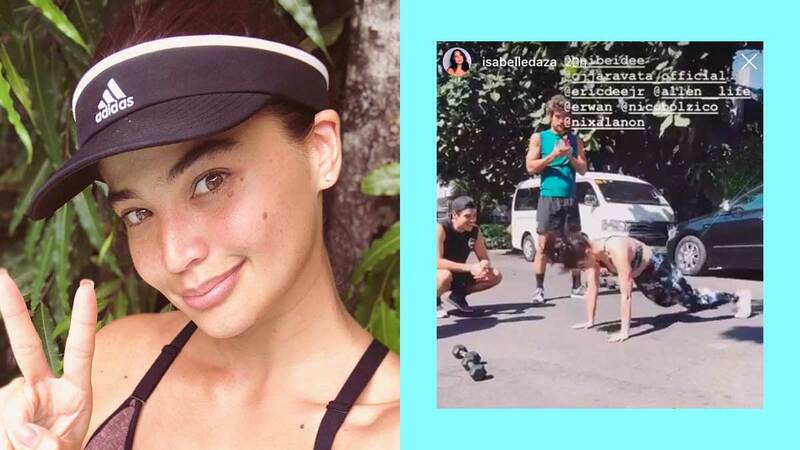 See whom Cosmo spotted.